Far East Dizain - 2nd Single + Live DVD Release | VKH Press – J-Rock & Visual Kei Coverage Worldwide! What's better than one release on one day? Yes, you guessed it! Two releases on the same day! That's exactly what Far East Dizain are doing! 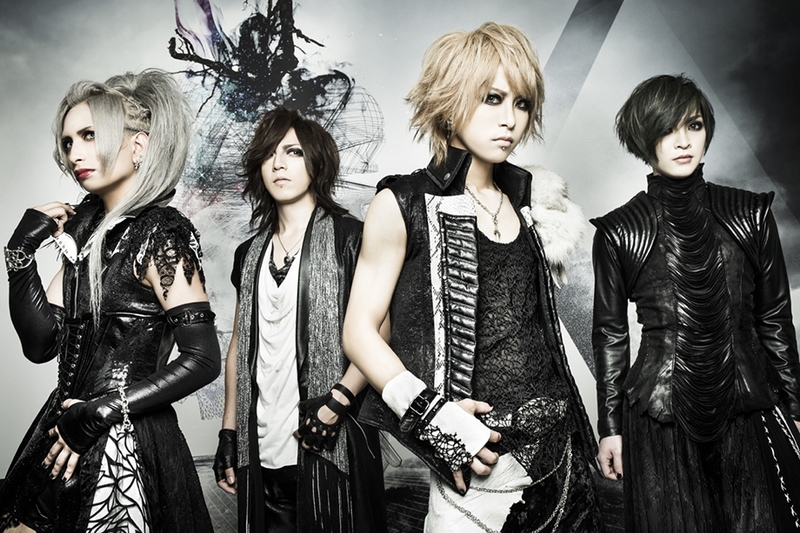 On March 23rd their 2nd single Inhale as well as their live DVD LIVE:DIZAIN 2015 - DIZAINISM - will be available. The CD costs 1200 yen and includes the two tracks called Inhale and False. You can already pre-order it from CDJapan. Price of their live DVD is 4800 yen. Luckily, it's already available on CDJapan too, so make sure you buy it as soon as possible!